Plyometrics are mandatory in any elite runner’s training program for good reason. They reduce your ground contact time, increase your stride power and improve your running economy – all of which make you a faster runner. Yet the majority of runners seems to overlook this magnificent form of power training. In this article, you will learn how to get most out of plyometrics. There is strength, there is power, and then there is the ‘stretch shortening cycle’ (SSC) which magnifies both. 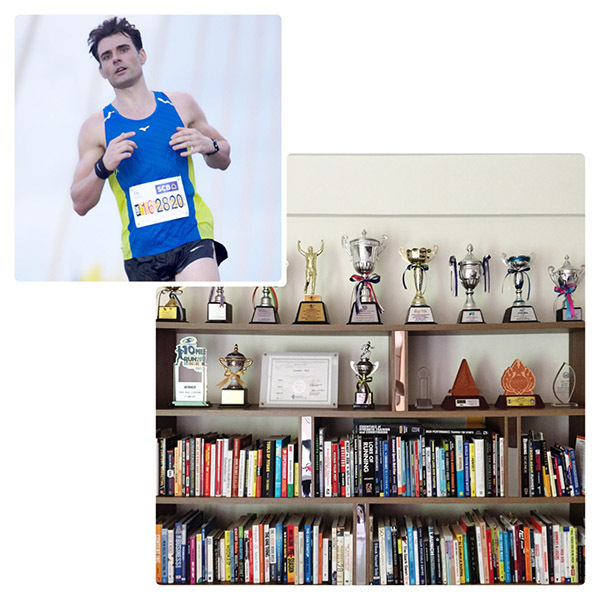 Let me explain: running is a power sport that consists of a series of jumps repeated over and over again. And jumps are most powerful when muscles are stretched under force (eccentric) followed by an immediate shortening (concentric) of the very same muscles. This phenomena takes advantage of 2 effects: #1: the elasticity of muscles and tendons, which store and release energy. #2: the neural activation of motor units to protect your muscles from overstretching. Case in point: Try to jump as high as possible. On your first attempt bend your knees, stay for 2 seconds bend and jump. On your second attempt do it without delay. The difference is SSC at work. Plyometrics train the stretch shortening cycle. With regular exposure to this training stimulus, muscle fibers will be better able to store and return greater amounts of ‘elastic’ energy. The result is a more powerful and efficient stride, both of which will upgrade your running economy. 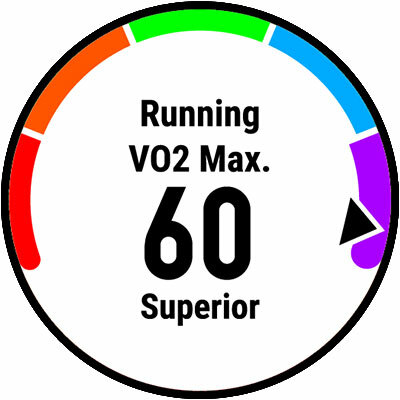 Your cadence, as well as your stride length, will increase without the need for additional aerobic or anaerobic energy. We need to distinguish between low-intensity, medium-intensity, and high-intensity plyometrics. On top of that, the level of complexity varies. Single leg exercises are more complex from a skill perspective, yet, they are also more relevant to your running needs. In any case, plyometrics are stressful for the body and shouldn’t be performed more than twice a week – preferably on relatively recovered legs. In order to take full advantage of plyometrics, you need a solid foundation of strength in your core and leg muscles. Single leg jumps, for instance, require you to absorb and propel your entire body weight explosively forward. This puts immense pressure on bones, ligaments, tendons and muscles. So make sure you have been in the strength room lately before you engage in high-intensity plyometrics. The second pre-condition for plyometrics is posture. Make sure your spine, hips, and feet are aligned properly to ensure optimal function of all muscles involved. If you haven’t acquired a frictionless running form then you will need to work on that shortcoming first to avoid injury. That may mean correcting muscle imbalances through targeted strength training and regular stretching. Plyometrics should never be performed on tired legs. That means it comes before your running workout and preferably not the day after a hard running session. 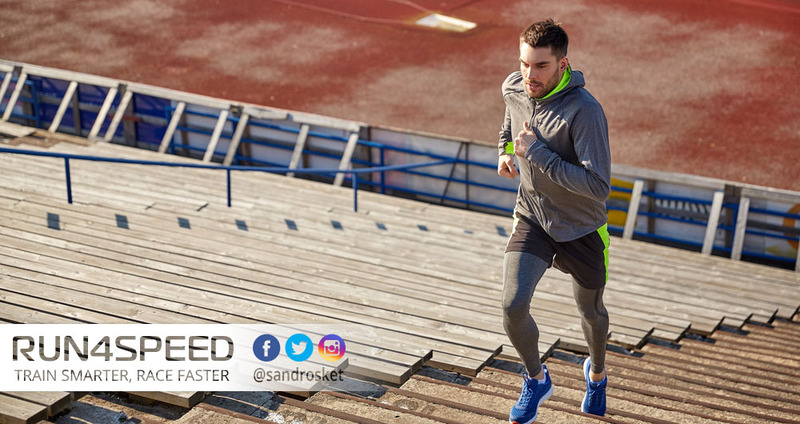 A lengthy warm-up that consists of 15 – 20min easy running and some light running drills should precede your plyometric session. 3 exercises made up of 3x 10 repetitions each, performed twice a week is plenty. More is not necessarily better. My personal favorites are split jumps, bounds, and straight leg jumps – all of which can be performed without equipment. If you have stairs in your neighborhood (stadium stairs are a good option) you can add single or double footed jumps up steps. For the more advanced box jumps and depth jumps you could use an adjustable height plyometric box to keep up with your progress over time. The key takeaway of this article: Make plyometrics a part of your running routine twice a week. Start with 2 low-intensity plyometric exercises for a few weeks and then add one or two medium to high-intensity plyometrics exercises. Two of the best ways to measure progress is to time your 100m all out sprint performance and your easy run heart rate for the same pace.